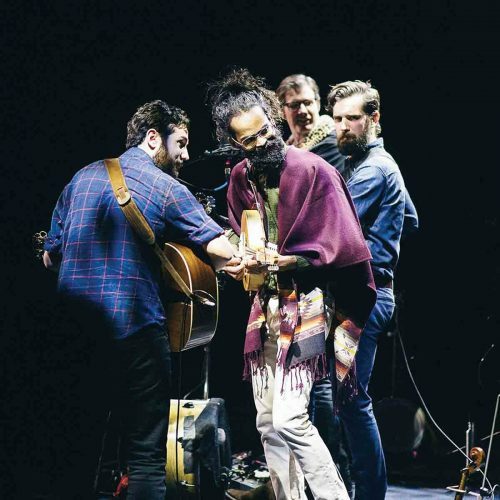 MARIETTA — Sofi and the Baladis, a musical ensemble from Israel, will perform 7 p.m. Oct. 18 at the Peoples Bank Theatre as part of the Arts Midwest World Fest. 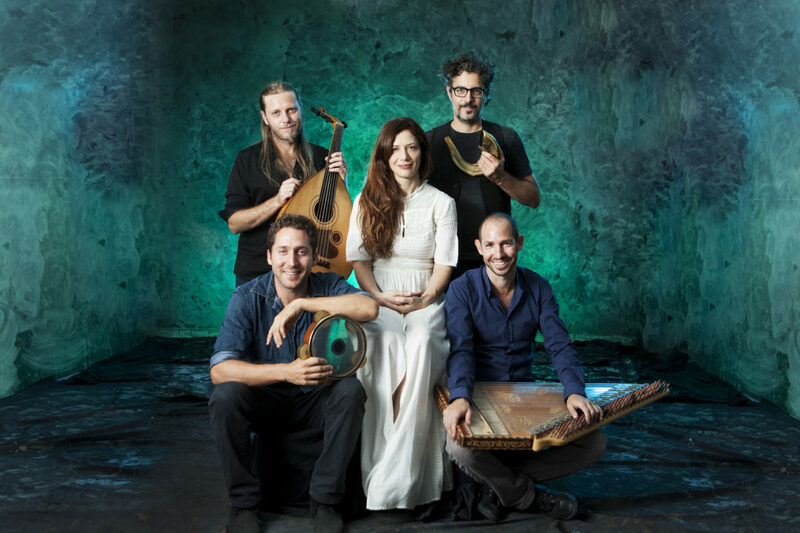 The five-member ensemble, led by singer Sofi Tsedaka, features performances of musical traditions from Israel’s diverse cultures. Tickets are available at the Peoples Bank Theatre box office, calling 740-371-5152 and online at peoplesbanktheatre.com. The group’s multi-lingual concerts present interpretations of songs from the ancient Samaritan community and vocals and instrumentals from mid-20th century Arabic composers. Commentary throughout the concert tells the story of the Samaritan Tsedaka family and its search for balance as between their Jewish and Arab identities. Peoples Bank Theatre is in a two-year partnership with Minneapolis-based Arts Midwest to host four international ensembles, each spending a week in Marietta. Sofi and the Baladis is the third group. Peoples Bank Theatre has also hosted Manhu (China) and Unni Boksasp Ensemble (Norway) and will host Ondekoza (Japan) early next year. The music and culture of Sofi and the Baladis is different from what people normally experience, he said. “It’s a rare opportunity for us to enjoy an authentic slice of Israeli music and culture right here,” Brawley said. The resources to finance such week-long residencies generally are unavailable in Marietta, he said. Arts Midwest, one of six U.S. Regional Arts Organizations, partners with program sponsors like the National Endowment for the Arts and program sponsors such as 3M and the Hearst Foundations to cover a substantial portion of the program cost so that communities throughout the Midwest can enjoy this rich arts experience. Marietta was selected as one of only nine Midwestern cities to host the 2017-2019 Arts Midwest World Fest and is the only partner community chosen in Ohio. “It’s a real honor to be part of this program,” Brawley said. David Fraher, president and CEO of Arts Midwest, said the organization’s goal is to make meaningful and lasting impressions on the communities that host this program. 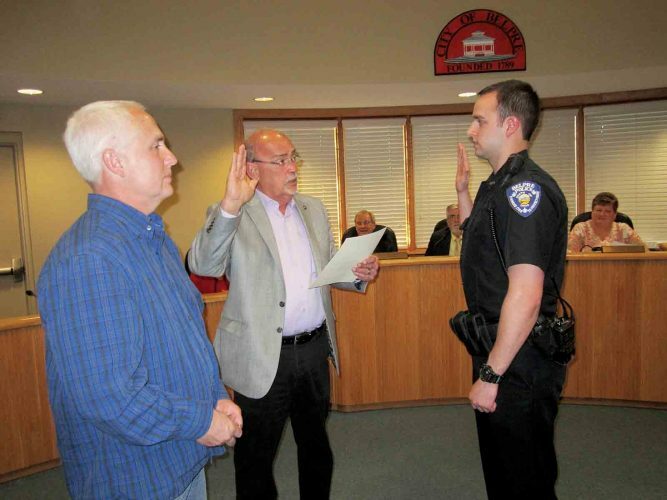 “We want this to be a rich experience for the entire community,” Fraher said. ∫ Lonesome Traveler: The Concert With special guest Peter Yarrow of Peter, Paul & Mary will be presented at 8 p.m. Sept. 14. Tickets are $30-$100. Lonesome Traveler is the concert version of the acclaimed Off-Broadway musical that celebrates the music of great folk artists including Woody Guthrie, Lead Belly, Pete Seeger and the Weavers, The Kingston Trio, Peter, Paul and Mary, Bob Dylan, The Byrds, Joni Mitchell, Joan Baez, Crosby Stills & Nash and more, plus a special tribute to Leonard Cohen. ∫ The Glenn Miller Orchestra will perform at 8 p.m. Sept. 29. Tickets are $20-$40. The Glenn Miller Orchestra brings timeless classics such as “In the Mood,” “Moonlight Serenade,” “Chattanooga Choo Choo,” “Pennsylvania 6-5000,” “String of Pearls,” and “Tuxedo Junction” back to the stage. More than 20 musicians and singers bring the Glenn Miller sound to life. ∫ Country legend Kathy Mattea will perform at 8 p.m. Oct. 26. Tickets are $19-$39. A Grammy Award-winner, Mattea and her band present a unique blend of bluegrass, gospel and Celtic influences that have earned her multiple Country Music Awards, as well as Single of the Year, Song of the Year, and Top Female Vocalist from The Academy of Country Music. ∫ Hot Rize featuring Red Knuckles and The Trailblazers will be featured at 8 p.m. Nov. 9. Tickets are $35-$104. Hot Rize has been astounding the bluegrass world with their fresh, contemporary approach to traditional music ever since their formation in 1978. The band’s unique and progressive style of bluegrass, powerful original songs, tight-as-a-drum ensemble playing, and dynamic stage show quickly made them stars on the major festival circuit and far beyond. In 1990, Hot Rize won the first-ever International Bluegrass Association’s Entertainer of the Year Award and in 1991 they picked up a Grammy nomination for Best Bluegrass album and won IBMA Song of the Year. ∫ Hot Tuna will perform at 8 p.m. Nov. 30. Tickets are $25-$119.99. Started as a side project during their Jefferson Airplane days, the constant, the very definition of Hot Tuna, has always been Jorma Kaukonen and Jack Casady. The two boyhood pals have never wavered in one of the most enduring friendships in rock history. From their days playing together as teenagers in the Washington, D.C., area, through years of inventive psychedelic rock in San Francisco (1996 Rock and Roll Hall of Fame Inductees), to their current acoustic and electric blues sound, no one has more consistently led American music for the last 50 years than Jorma Kaukonen and Jack Casady, the founders and continuing core members of Hot Tuna. At the 2016 Grammys, Kaukonen and Casady were honored with Lifetime Achievement Awards.